Spring Weight: 17lbs. 19lbs. 21lbs. First, thank you for the excellent service. 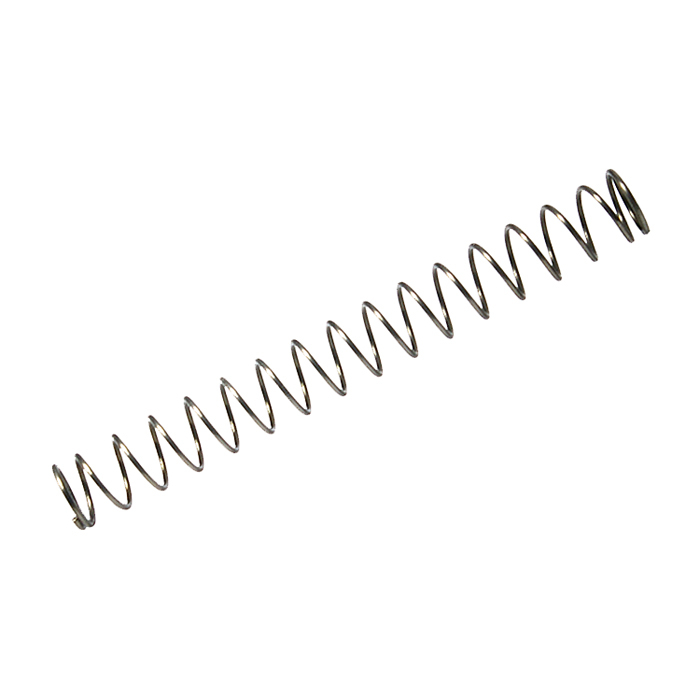 Your efficiency in getting the Wolff Recoil Spring-Makarov was astoundingly fast. Having previously placed an order with another vendor, waiting over 6 weeks and still having it on back order with no updates lead me to find your great company. As for the MAKAROV recoil spring, I found the 19lb spring reduced the recoil to a noticeable degree. I would highly recommend this item, but there might be some problems with some one who has smaller hands when it comes to pulling back the slide.